Exactly a month from now, my boys and I are flying to Plantation Bay to celebrate my son’s 8th birthday! 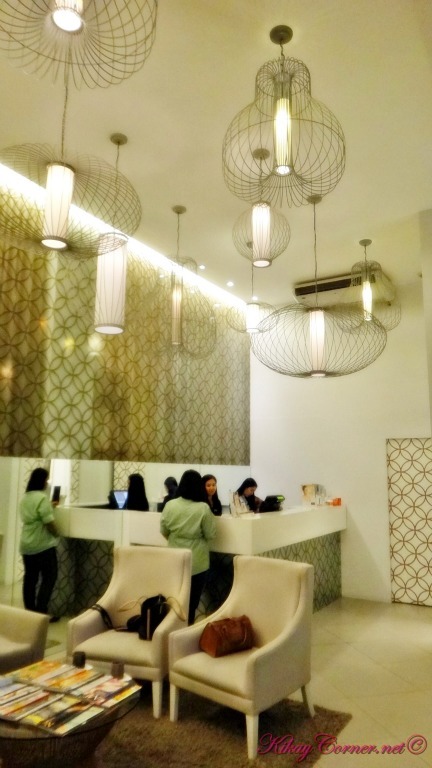 While I have been pretty stretched physically with all the getting settled phase (our home expansion project is finally done after 15 weeks), my flabs have been screaming to get toned – like seriously. 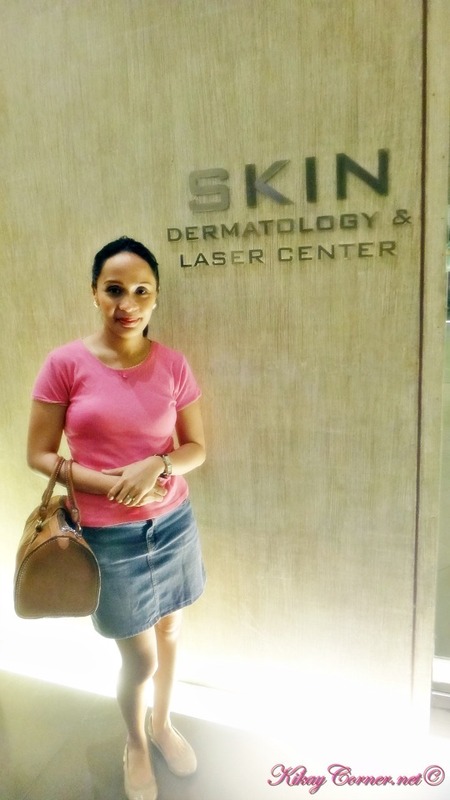 The consultation I had with SKIN last Monday and the free Velasmooth treatment they gave cannot be more timely! First off, a before Velasmooth treatment OOTD shot. I love that I can still wear kid’s blouses and shirts to this day. My favorite comfy shirts nowadays are the ones that are handed down to me by my 7 year old boy. But fact is, as happy as I am that I can wear a kid’s shirt, my flabs problem is no less of an issue.